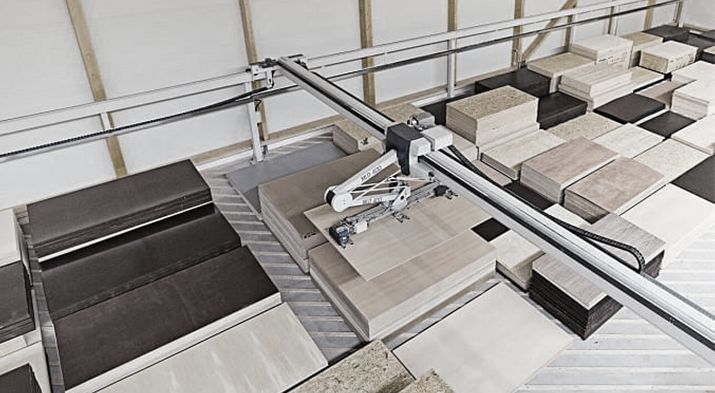 Design a housing for a fully automatic warehouse robot. The emphasis has to be on quality and protection of the internal components. 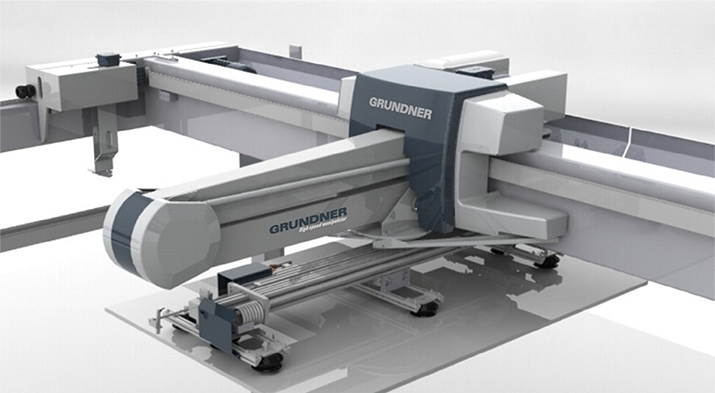 A formal study was conducted through conceptual sketches and a CAD model of the robot’s exterior. 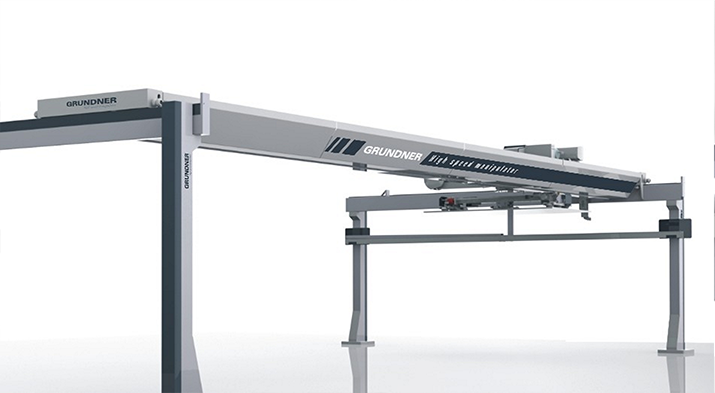 Based on this information, the Grundner developers subsequently performed the final engineering.